SKU: 800. 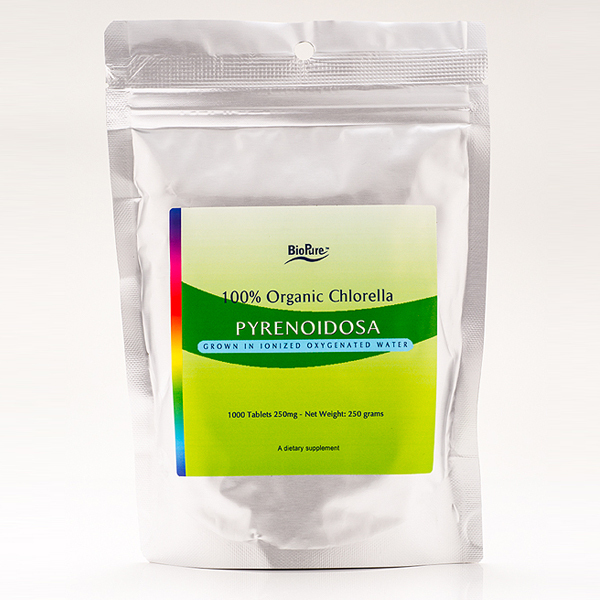 Categories: Detoxification, Natural Cosmetics. 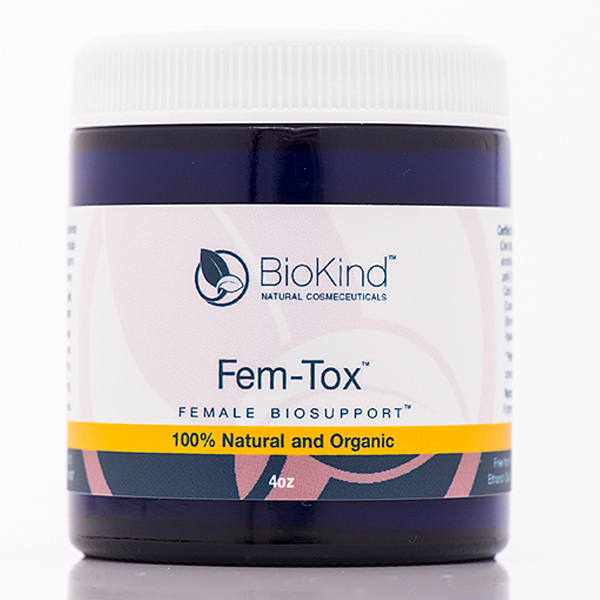 Tags: BioKind, BioKind Fem-Tox, Fem-Tox. 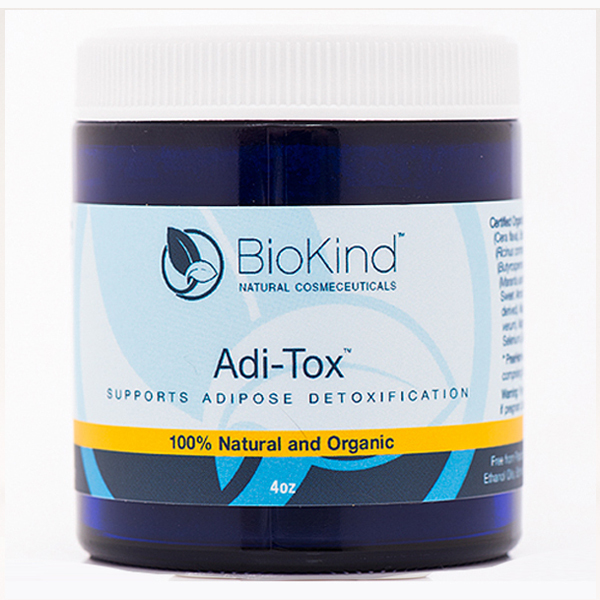 Biokind Fem Tox is a cream containing a blend of healthful botanicals, formulated to act synergistically, while you sleep, in support of improved circulation, lymphatic drainage, and detoxification, specifically in the breast and underarm region. The relationships between toxic metals, oxidative stress, and human disease have been well documented [Krewski et al 2007; Ercal et al 2001; Jomova and Valko 2011]. Unfortunately, humans can be exposed to toxic metals via many avenues [Shaw et al 2014; Tchounwou et al 2012] including water, air, food, pharmaceuticals [Gherardi et al 2015], antacids [Krewski et al 2007], cosmetics [Bocca et al 2014], dental work [Rathore et al 2012], and even some jewelry [CBS News website]. Absorption of aluminum from the use of antiperspirants and deodorants can be of particular concern to women due to proximity to breast tissue and lymph nodes in the area [Pineau et al 2014; McGrath 2003; Family Wellness website]. 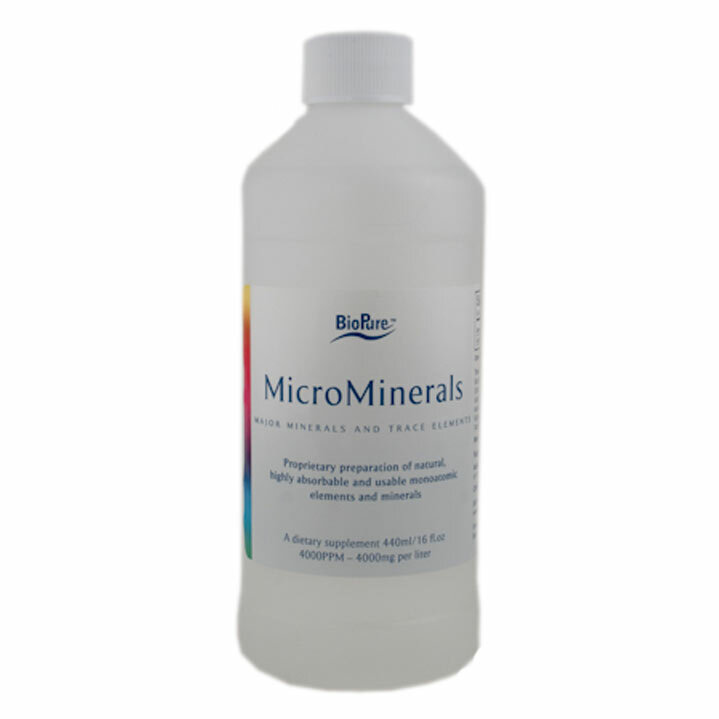 Detoxification with FEM TOX is targeted toward the underarm and breast region, where metal and paraben toxicity, or lymphatic blockage may be associated with the development of breast cancer [Darbre 2005; Darbre and Harvey 2008].